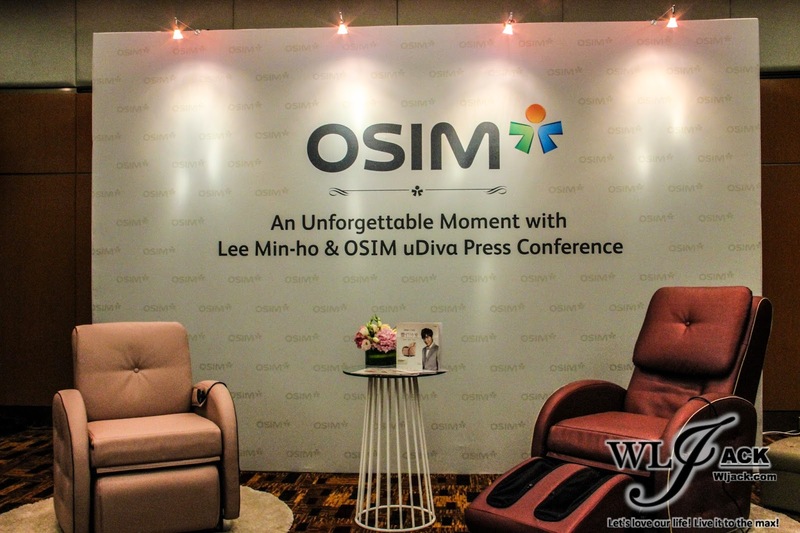 Kuala Lumpur,October 2014- OSIM (M) Sdn Bhd, is the global leader in healthy lifestyle products. It has featured Korean heartrob Lee Min-Ho as the OSIM’s new ambassador for the OSIM uDiva, the world’s first 3-in-1 sofa, lounger and massage chair for the modern consumer. The sofa comes fitted with the latest and exclusive 3D Power-Ball Massage Technology, which provides three levels of protrusion for a smooth yet powerful massage based on the human’s body contours. A few days ago, Lee Min-Ho has come over to Malaysia for the promo activity and meet-the-fans session at KLCC. 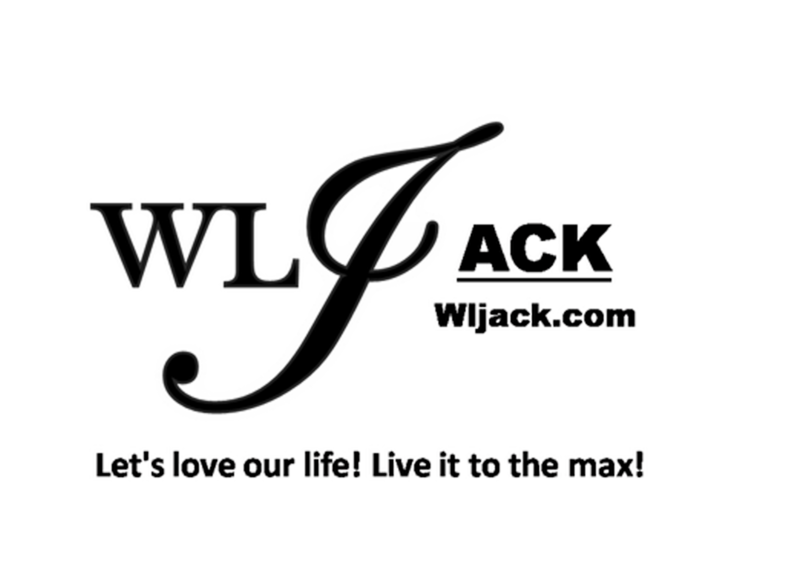 Our team from wljack.com & loong-updates.blogspot.com was given a chance to do a coverage on the event. 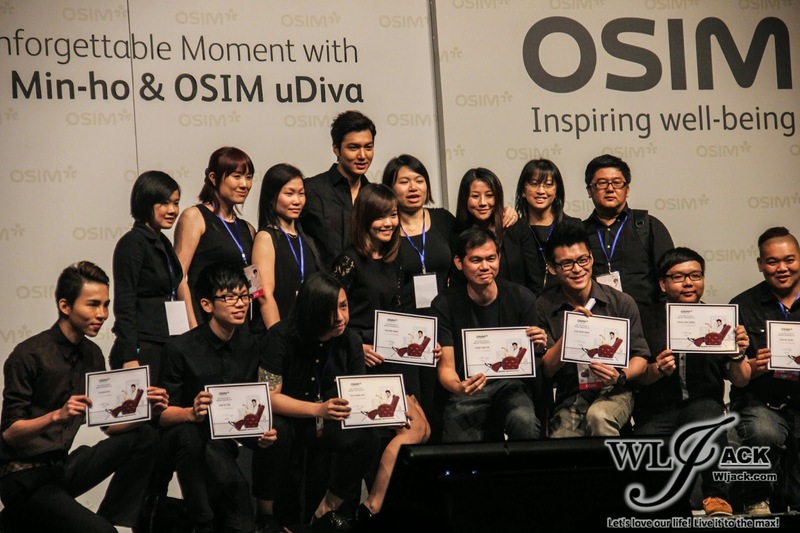 Lee Min-Ho joins the list of reputable ambassadors such as the legendary Cantopop superstar Andy Lau, Sammi Cheng, and other stars as the latest face in promoting the gorgeous OSIM uDiva. Apart from endorsing the product through promotional materials, the Korean superstar was also involved in OSIM Marketing Campaign at 5 countries to meet the fans which started since June. And one of it is Malaysia! 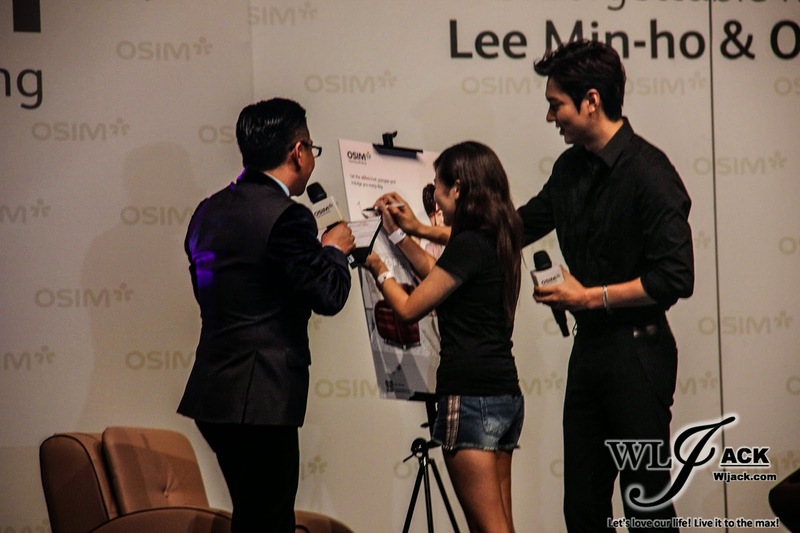 Lucky Fans Play Games To Win The Chance to Interact Up-close With Lee-Min Ho! 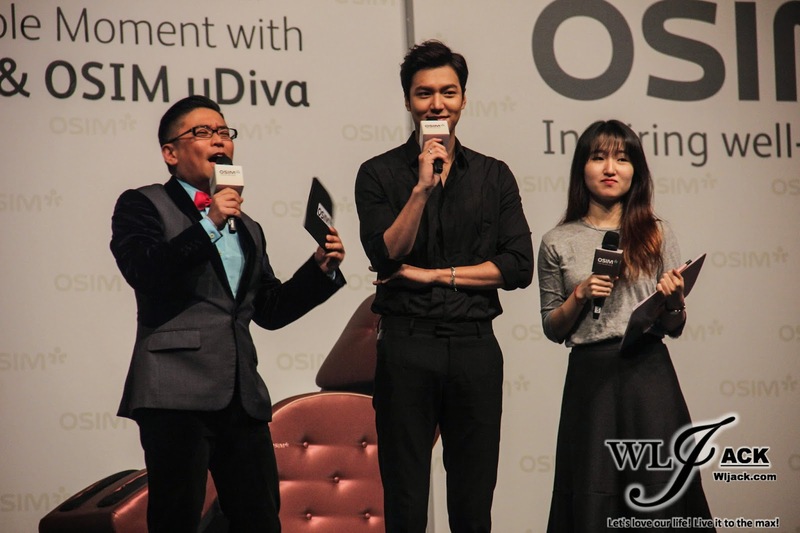 During the meet-and-greet session, the hall in KLCC was full-house and filled with fans for Lee Min-Ho. 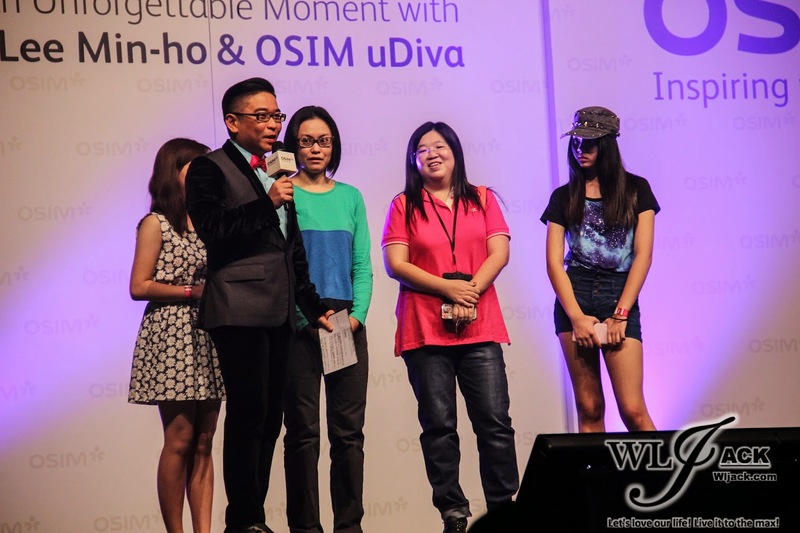 OSIM was generous enough to allow fans to meet their favourite idol LIVE on stage as well as having the opportunity to play games with him on-stage. 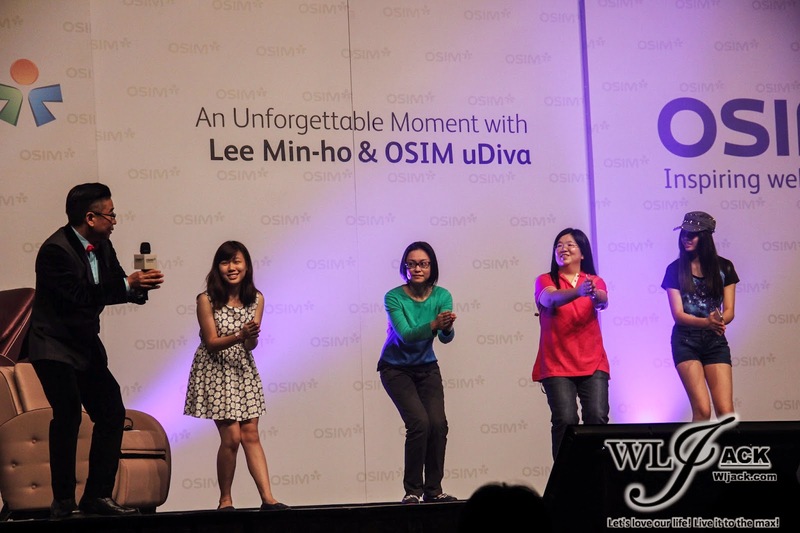 After a brief introduction by the emcee regarding Lee Min-Ho as well as the latest OSIM uDiva, a few lucky fans were chosen to go on-stage to play a game in order to be given the chance to interact with Lee Min-Ho up-close. 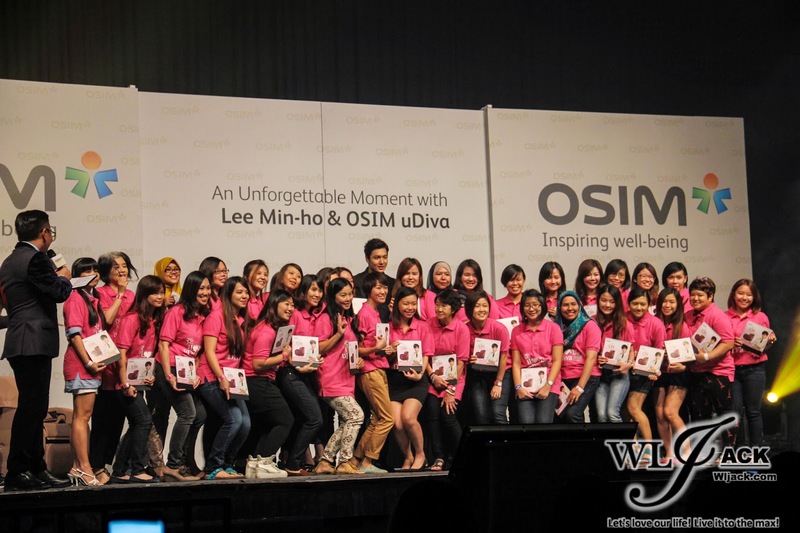 All of these fans were required to pose according to Lee Min-Ho’s poses in his OSIM uDiva promotional poster. It was really a hilarious scene as some of these candidates were filled with sporting expressions. Two out of five of them were chosen for an interaction with Lee Min-Ho later. A few other candidates were chosen via other routes such as Instagram and etc. 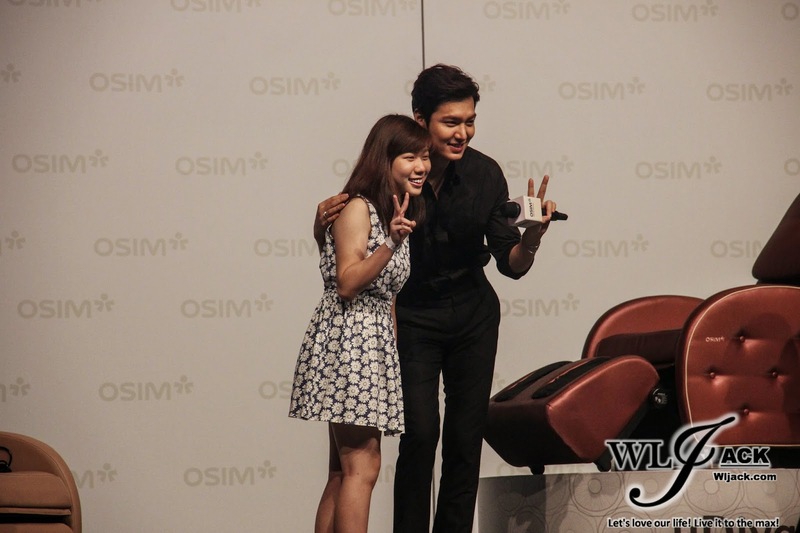 Lee Min-Ho Appeared with The OSIM uDiva! Satay & Nasi Lemak are his favourite! 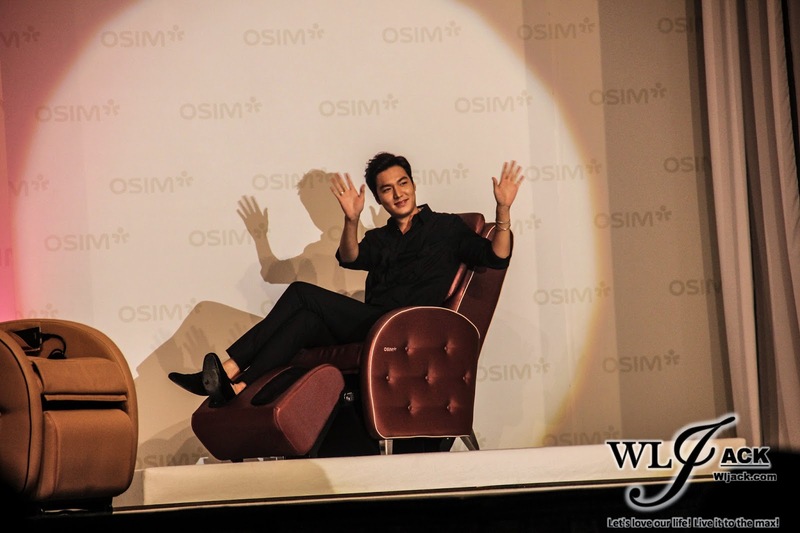 Without further ado, Lee Min-Ho appeared on stage sitting on the OSIM uDiva. His charming look and charisma have gained a lot of scream and cheers from the fans! He was then asked to sign an autograph on the OSIM uDiva. Then, the emcee has asked him regarding his favourite food Malaysia. He replied that he got a lot of satay every time he came to Malaysia and he loves it. He also loves Nasi Lemak. Interaction with The Lucky Fans! 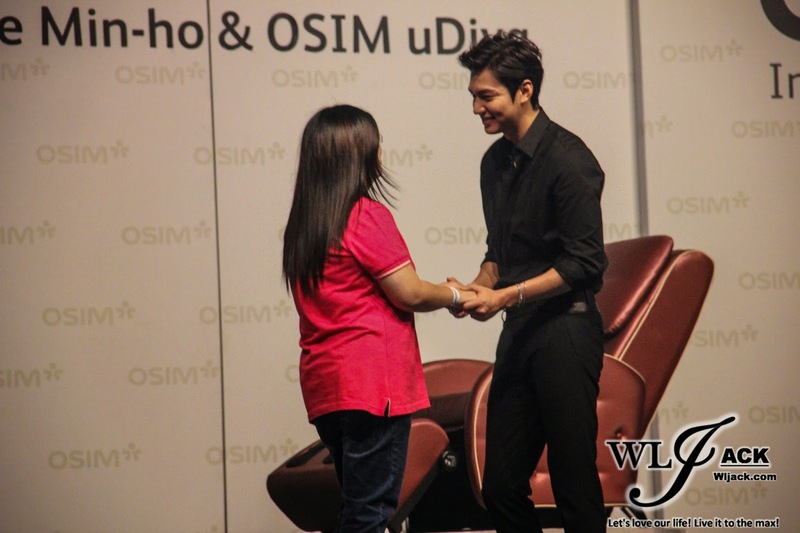 It’s finally time for the lucky fans to interact with Lee Min-Ho. 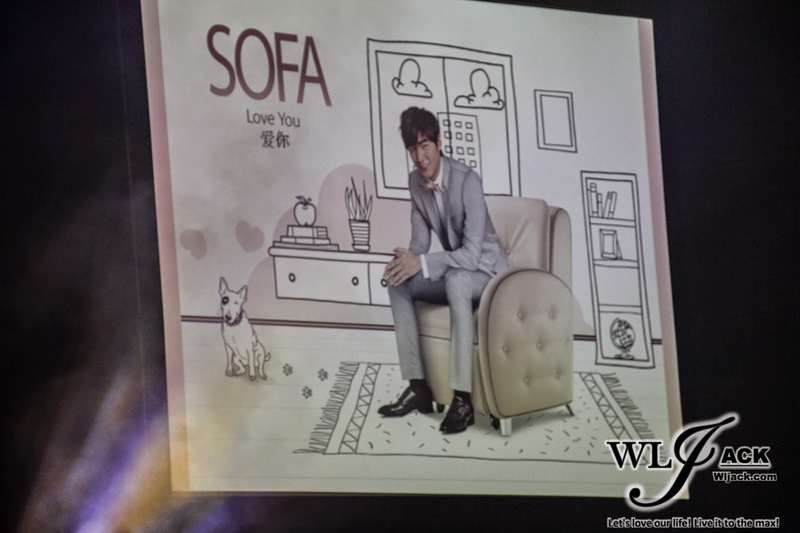 Lee Min-Ho interacted with the fans differently based on the options shown on the screen. On the screen, there were the tourism spots in Malaysia and each of them represented different choices of interactions such as feeding the fans, hugging, eye-to-eye contact & etc! It’s a dream came true for all of these fans! 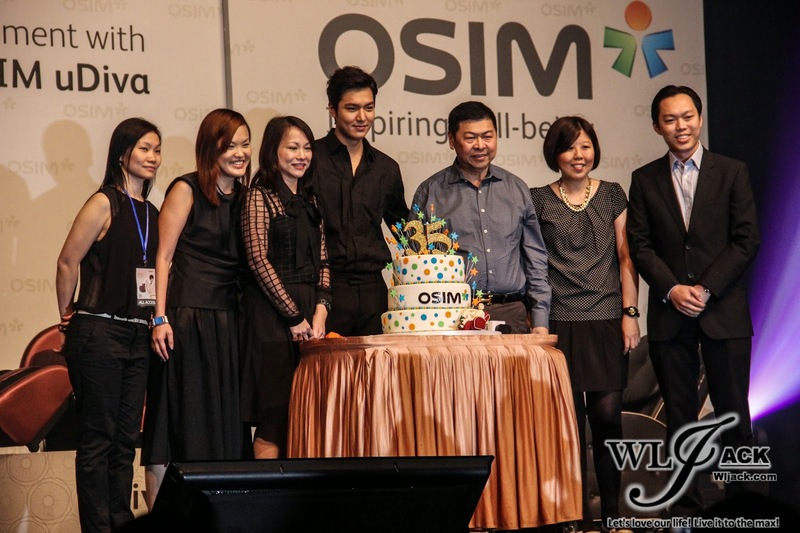 Birthday Song By Lee Min-Ho To OSIM! It’s the 35th anniversary for OSIM. 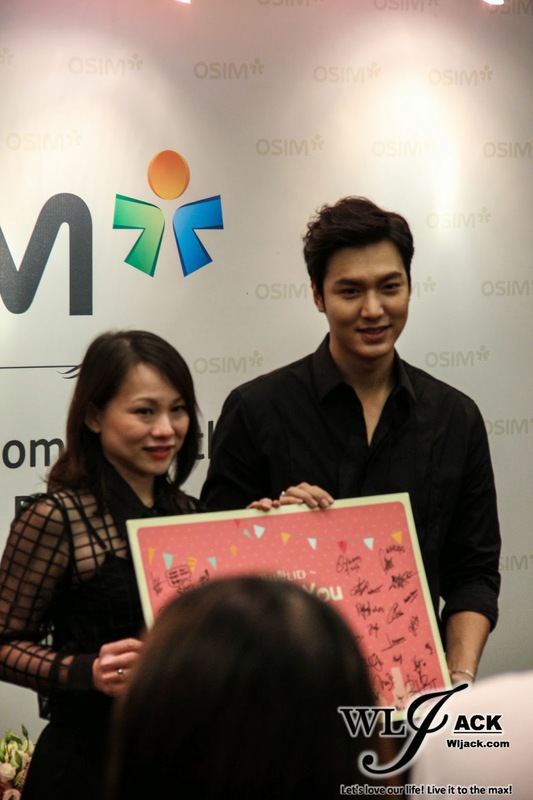 Lee Min-Ho sang Birthday song for OSIM while the fans sang along too from the floor. The event was then proceeded with exclusive press conference with the media members! The brand new wonder sofa, OSIM uDiva is built with the modern living space in mind, which comes in a smaller form factor that saves 34% more living space while maintaining the functionality of providing limitless comfort. Besides, it is also built in gorgeous leather with a touch of modern and beautiful design. “OSIM is the household brand in Asia when it comes to healthy lifestyle products. We have invested a lot of effort in the research and development of our products to understand consumer lifestyle to come out with a product that satisfies the needs of our users. The concept behind the OSIM uDiva is the modern lifestyle that aims to achieve a minimalistic and space efficient living room while providing the best-class massage programmes to our users. It is our solution in meeting the high requirements of modern décor aesthetics while providing the best massage to rejuvenate our consumers. 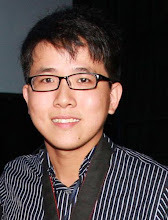 This resulted in a massage chair that is not only made for the sole purpose of massaging but a 3-in-1 transformable sofa that endorses the modern lifestyle,” said Ms. Chia Sook Fun, General manager of OSIM Malaysia Sdn Bhd. “One Of My Favourite Part Of The Day!” said, Lee Min-Ho! “As an actor, I am always putting in my utmost effort in achieving the perfect screenplay for my audiences. My every day schedule tires me both physically and mentally and I seek comfort and relief with the OSIM uDiva to put my body and mind at rest completely. The sofa is great to look at aesthetically, and I can always lie down and relax with its lounger more. 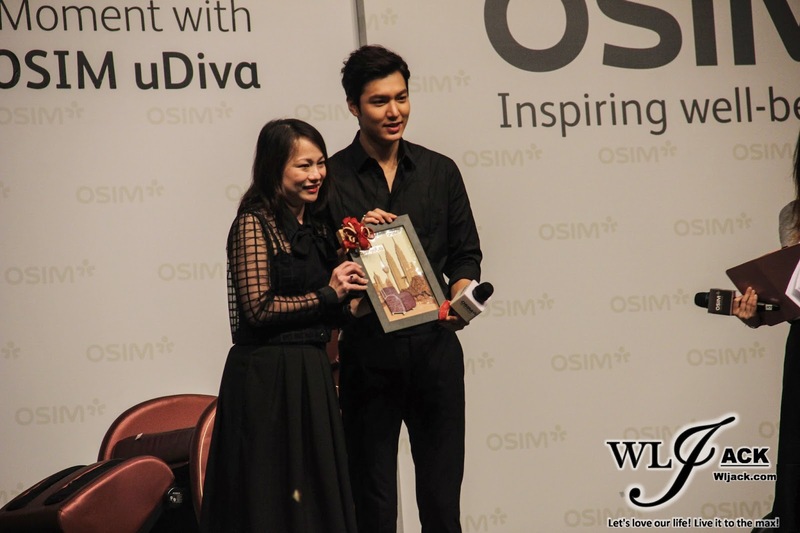 OSIM uDiva is usually one of my favourite parts of the day!” said Lee Min-Ho. However, due to his hectic schedule, he is rarely home and his mother would be the one who is using the OSIM uDiva the most! Would Lee Min-Ho be interested to visit any islands in Malaysia? Lee Min-Ho said Pulau Tioman looks really beautiful when it was shown during the meet-the-fans session. He said that he would be interested to visit that island in the future. Lee Min-Ho Hopes That His Fans Would See The Different Side Of Him Via His Upcoming Movie! Previously, most of the roles which Lee Min-Ho involved were gentle characters. In the upcoming movie, Gangnam Blues, he is playing a very different role and he hopes that all of his fans can see different side of him and enjoy the movie when it is out. The Colour Preferences By Lee Min-Ho! OSIM uDiva came in a few different colours. Lee Min-Ho would like black colour one in his bedroom, he would recommend the pink one for his sister and mother while the red one he would place it in his living room. Lee Min-Ho will also be releasing a new album on October 2014! So do remember to keep track with the details of his upcoming album! That’s all for my full written coverage during Lee Min-Ho meet the fans tour in Malaysia!